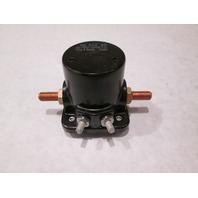 This sale is for one new OEM starter solenoid for Johnson and Evinrude outboard motors. 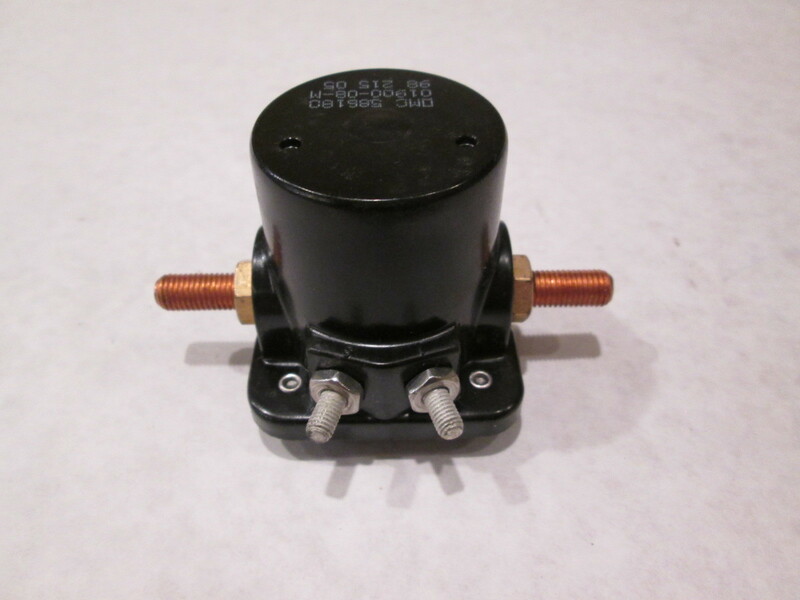 This solenoid fits too many Evinrude and Johnson outboard motors to list from 1969 to 2006. Please research your application or ask us. 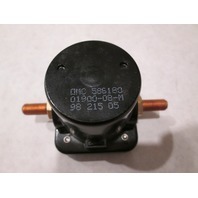 Please check the part numbers for your fitment needs. 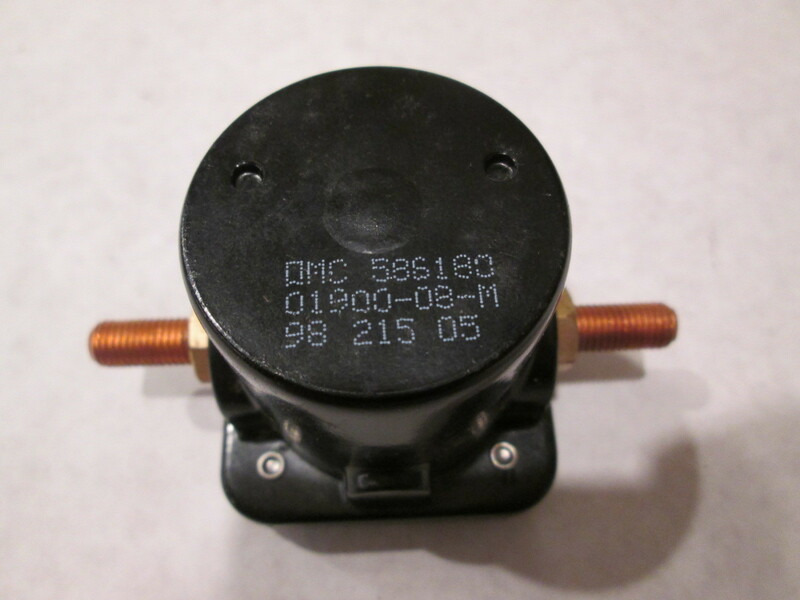 If you are unsure whether this part fits your model, please contact us with your model number & year so we can help determine if it is right for your engine. Thanks for looking!! !